We all come from a place of passion. We want to teach. We want to share our skills. We want be a catalyst of change to the younger generation. What are we good at? We are good at teaching. After all those years of training, we can finally share the knowledge. You open a business, whether it is simply a few classes or a huge venue, you are NOW actually in business! It’s admin, management, marketing, organisation, creativity, legalities and…and….and…. it is so easily and very often overwhelming. All you really want to do is teach, be creative and make a difference to the young people. From one principal to another – I get it! It’s not easy juggling everything between admin, marketing, finances, staff and shows – the list is endless! BUT it doesn’t have to be that way. 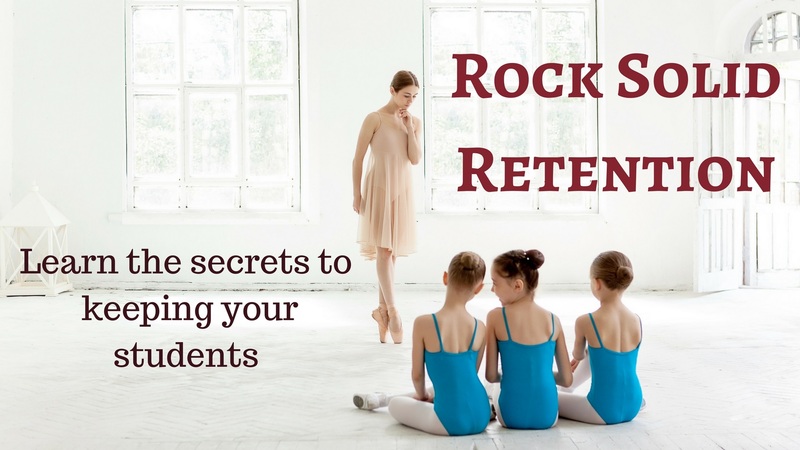 You CAN run a profitable and successful dance school. You CAN improve your business skills so you can minimise your administration and maximise your time. You can be that ‘go to’ dance studio. Working with me is about getting results. 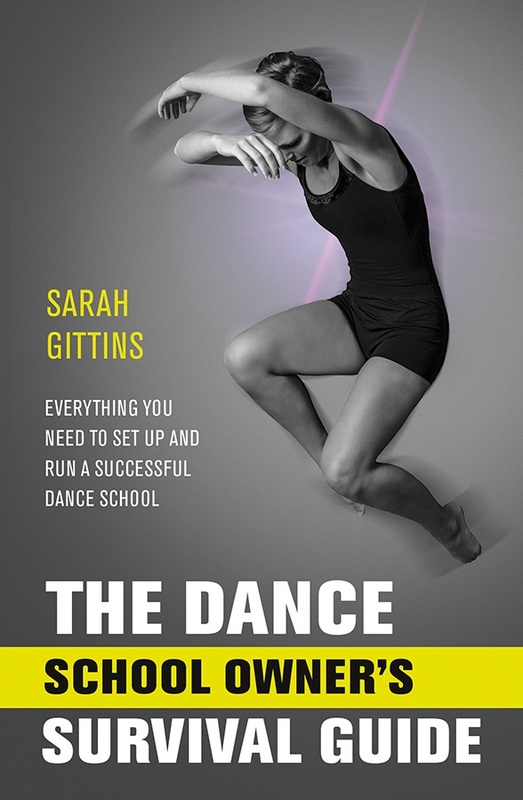 More profit, solutions & creativity in your dance school. I believe passionately that although we ALL do what we love and probably would do it for free, we shouldn’t! We should be valued, appreciated, treated like other business owners, and not just be the ‘local’ dance school. 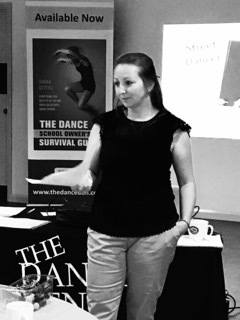 If you want a hobby, fine….. maybe The Dance Den is not for you, because I am here to help you run a business, which means making some plans, driving the school forward, creating students that sell your school for you, not only through their technique but their enthusiasm for your school! Earn a good living, doing what you love, with time for yourself, your kids and your creativity to grow. 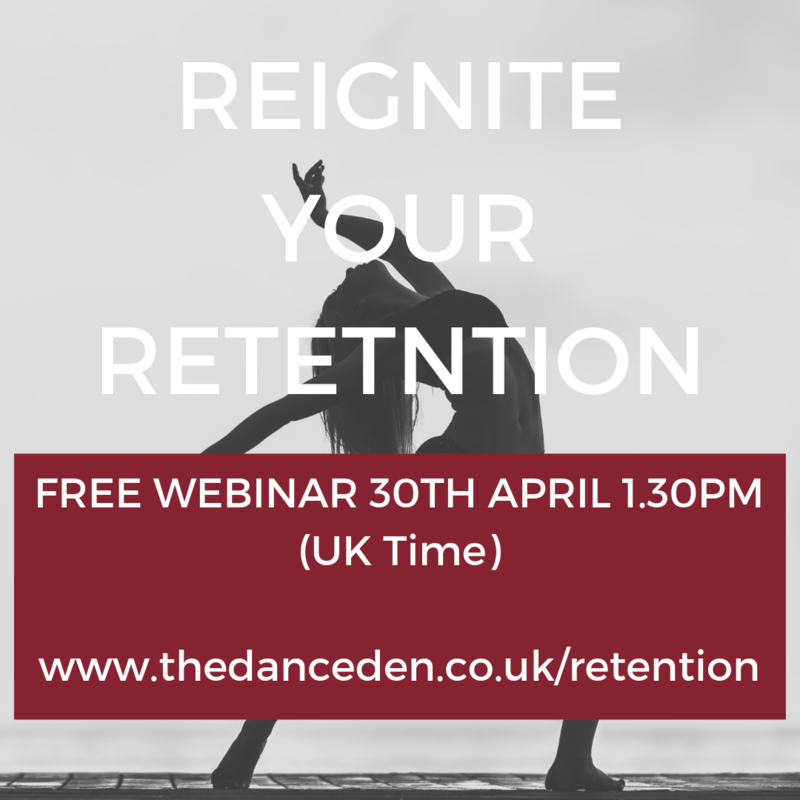 So it’s time to transform your mindset, dance school and bank balance and let’s get this business working for you! Wow! 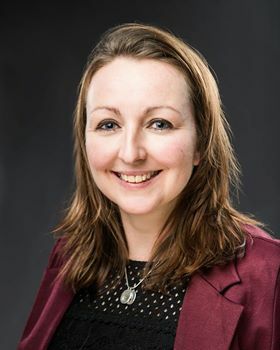 I had the great pleasure of meeting Sarah this weekend on a course delivering a business seminar. I felt truly inspired and was lovely to meet the lady whose book I read that help me learn and grow. Sarah’s passion shined through. I can’t wait to learn more from The Dance Den to help my studio move forward. Thank you so much Sarah in sharing your knowledge and help me reach my goals. Can’t wait for the future I’m so excited. Your advice has been really helpful. It’s transformed how I work and helped me take control of my finances and business. I feel much less guilty about decisions I make. So thank you for that!! Ready to turn your passion into a success?